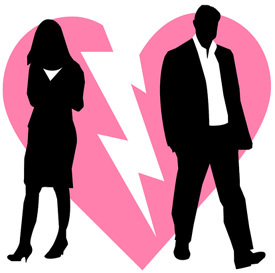 [Blind Gossip] This actor is getting a divorce. The couple will say that it is due to “irreconcilable differences.” Want to know the real reasons? Of course you do! There are actually two big reasons for this divorce. We will give you the first: dr*gs! He has become a total c*kehead. He refuses to go to reh*b, and she just can’t deal with him anymore. He may be incredibly handsome on the outside, but he is super messed-up on the inside!